There are other tools used in Chinese medicine that you will probably learn about over the course of treatment. These include gua sha, cupping, moxibustion, and plum-blossom needling. 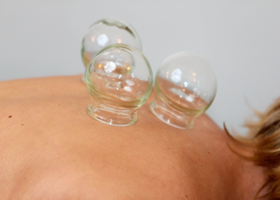 Ask your acupuncturist if you’d like to hear more about these therapies!